If you have ever askded yourself ” What is Forex?” and you wonder how can you maybe even create a new stream of income with Forex trading, then this starter article is made for you. The Forex market opens from Monday morning to Friday evening. During the week, the Forex market is always open. You can “buy” and “sell” and so bet on rising or on falling prices. This is unique and it enables Forex traders to make money when the exchange rates go up and down. 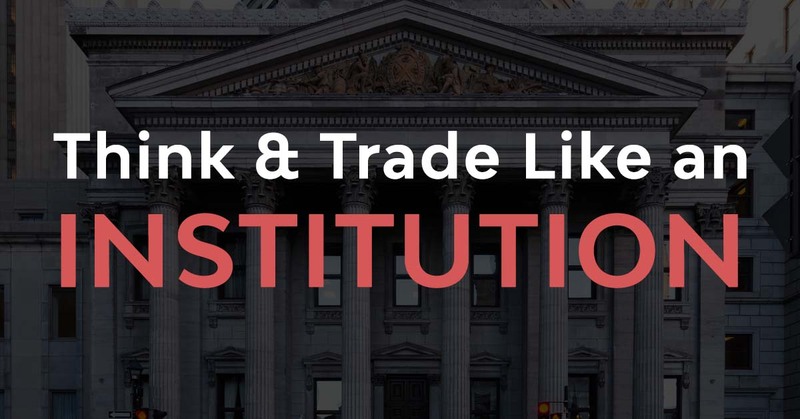 In the Forex market, there are a variety of different players: banks, governments, international corporations who have exposure to foreign currencies, insurance companies, professional traders, hedge funds and millions of amateur retail traders – that’s you. 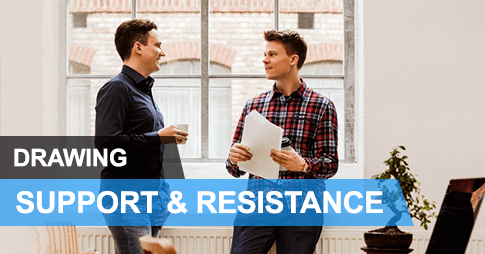 Forex trading is so popular because it’s very easy to get started, it’s possible to trade with small accounts and the sometimes huge volatility offers great profit potential – but also makes it risky. As the name implies, Forex traders trade international currencies. 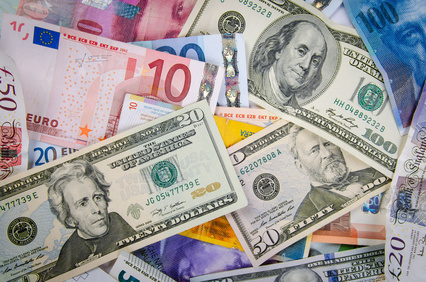 In Forex, the exchange rates of the different currencies are always traded and quoted as pairs. Typically, Forex traders differentiate between major and minor Forex pairs. The 6 major Forex pairs are the most actively traded pairs and they are usually preferred and recommended to beginning traders. The main reasons are that the major pairs are usually less expensive to trade and often also not as volatile, but this can change over time. The table below shows the 6 Forex majors ranked by daily activity. Minor Forex pairs are often also called ‘exotics’ and they include lesser traded currencies such as NZD (although the NZD has seen a huge increase in activity), the Norwegian NOK, the Turkish TRY, the Singapore’s SGB, the Swedish SEK and many others. The costs for the minor Forex pairs is usually higher and the minors and exotics move more. The fact that currencies are quoted and traded in pairs brings many unique characteristics with it as we will see shortly. Whenever you look at a Forex quote table, you’ll see that the currencies are quoted using two currency names – this is our Forex pair. For example, EUR/USD means that you trade the EURO against the US-Dollar. The first currency (the EURO in that case) is called the Base currency; the second currency is called the Quote currency. 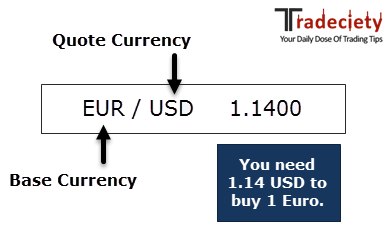 The EUR/USD, therefore, shows how many USD you need to 1 EURO. In order to access the Forex market, you need a broker. A broker provides you with the different prices for your currency pairs and the broker is the one who facilitates your trades. Looking for a broker? We recommend IC Markets. 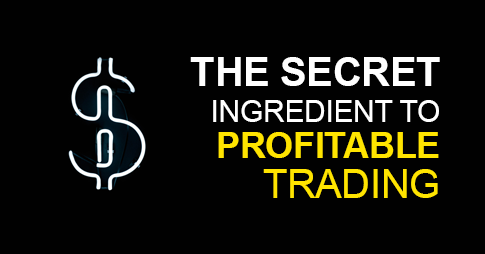 I also made a video with a few tips and tricks on how to use MetaTrader4, one of the most popular trading platforms out there. 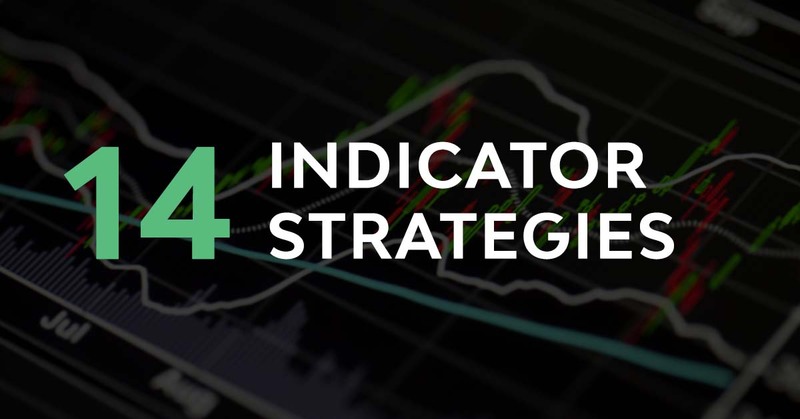 Once you sign up for the above-mentioned broker IC Markets, you will also get MetaTrader4 for free. When you look at your broker’s Forex price feed, you will see two different prices for each Forex pair: the bid and the ask price. 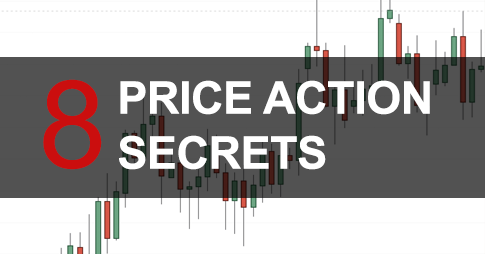 The ask price is the price that you have to pay when you enter a buy trade and the bid price is the price you have to pay when you want to enter a sell trade; the ask price is always higher than the bid price. The difference between the two prices is called spread (or bid-ask spread) and it represents the costs of trading and the broker’s commissions. 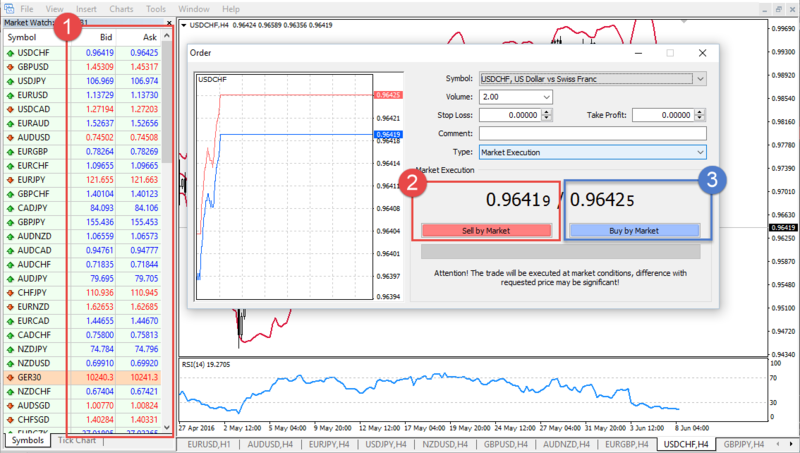 The screenshot below shows a regular MetaTrader view. On the left at (1) you see a list of tradable Forex pairs with their bid and ask price. In the middle you see the order-execution window. You can enter a sell trade for the bid price and a buy trade on the ask. When you select the Forex pairs that you trade, it’s important to understand that the individual currencies move most during their ‘own’ trading time. This means that the USD/JPY usually moves most during the New York (USD) and the Asian (JPY) session. The AUD/USD is most active during the Australian (AUD) and the New York (USD) session. Generally, the overlap between the European and the American session is the most active trading session overall. News and macroeconomic events are heavily influencing currency and Forex prices. As a Forex trader, it’s essential to keep track of important news events. Even if you are a purely technical trader, knowing when news events are scheduled is important to make the right trading decisions. 1) Don’t take new trades ahead of important news events. 2) If price is close to your take profit, close your position ahead of high impact news and don’t gamble with your profits. 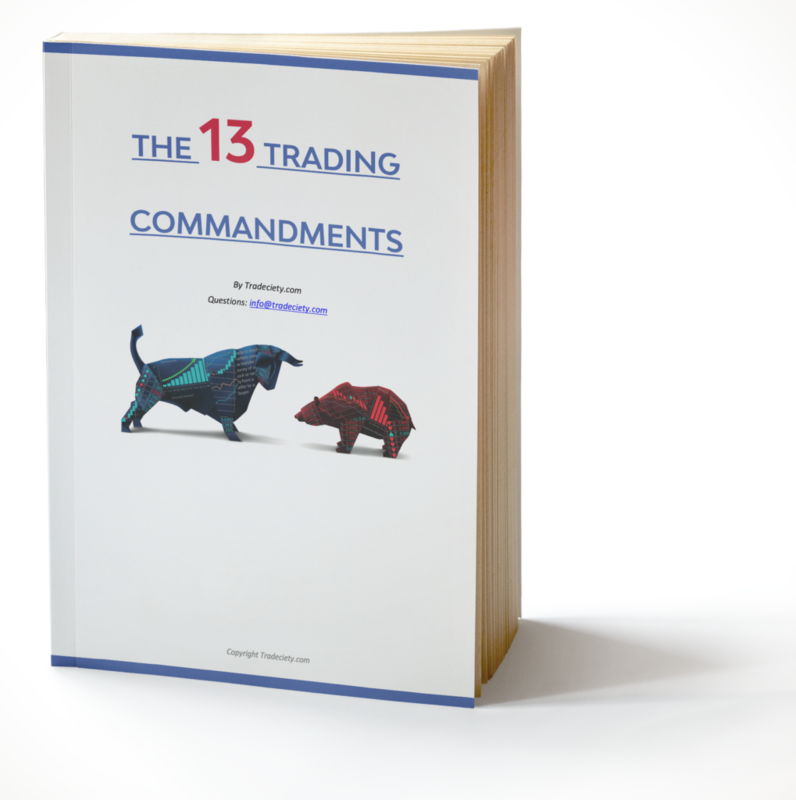 3) Tighten your stop loss when you are in a trade. In times of high volatility, stops might not get executed at their actual price level. It might, therefore, be safer to close your existing positions before a news event. 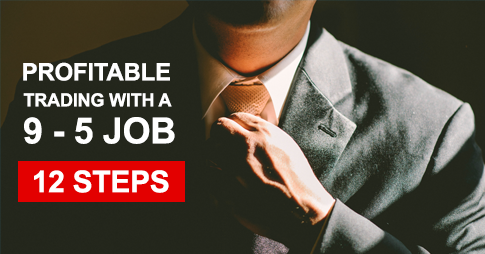 4) Wait 30 – 60 minutes after a news release before entering a new trade. Post-news price volatility can be very erratic and unpredictable. Let the dust settle before you make a decision. Great! 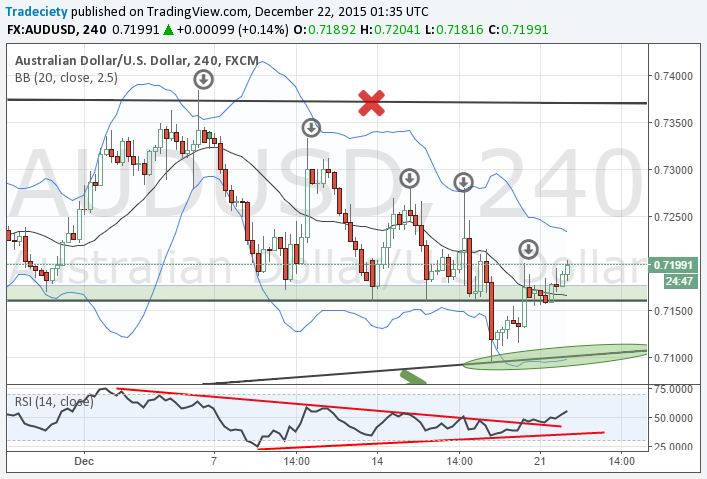 Thanks for sharing this information about Forex trading. 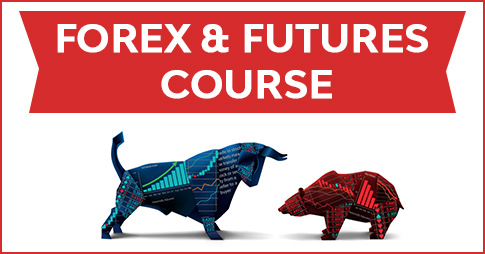 It’s very helpful who really want to know about the online Forex trading course. Keep posting. Nice! Thanks for posting this kind of article and was really useful and very informative, thanks again.